Spot-on was established in 1987 by Mark Hunter, who developed the “Spot-on Laser Level” while working in Melbourne CBD construction. 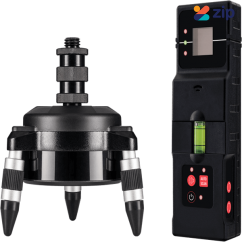 Now, with more than 20 years’ experience in the industry, Spot-on has become the market leader in all types of laser levels, including optical lasers, pipe lasers, rotary laser levels and dot and line lasers. 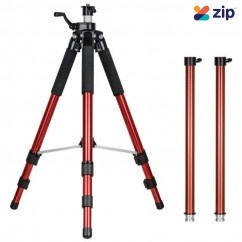 Spot-on MB-360 - Motorised Tracking Base with Detector 30030 Features: The MB-360 motorised..
Spot-on 70104 - 2.9M Pro Indoor Elevating Tripod Features: 5/8″ × 11 thread (standard..